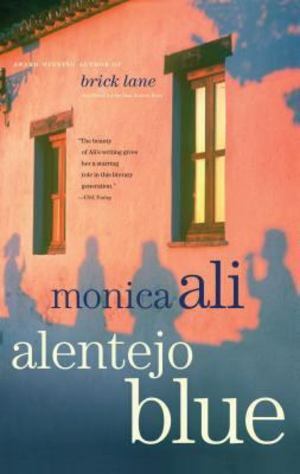 Following her National Book Critics Circle and Los Angeles Times Book Award-nominated, bestselling debut, Brick Lane, Monica Ali's splendid Alentejo Blue "rewards readers with characters who etch themselves into one's memory" (People). Set in a small Portuguese village, Alentejo Blue is a story of displacement and modernization told through the lives of the locals and of people who are just passing through. The residents of Mamarrosa whose ancestors occupy the graveyards are restless and struggle to make a living. They watch as tourists and expats move in. Monica Ali's characters are profoundly sympathetic. Her understanding of their dreams, desires, and disappointments is rare and moving. Alentejo Blue is evidence that Monica Ali is one of the most gifted voices of her generation.